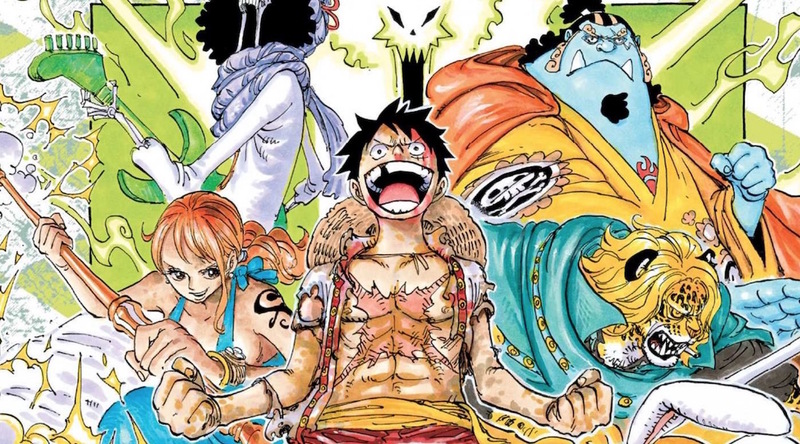 Just as the legions of One Piece fans have grown up over the years, so have its characters, thanks in no small part to the way Eiichiro Oda’s illustrations have advanced. Similarly, Oda isn’t too shy about answering some of his fans’ cheekier questions in the SBS section of each collected volume. One of the many questions floating around in the untamed seas of the SBS had a fan wondering about how Oda feels in regards to fans fantasizing about his characters. It’s not too surprising to learn that the author is totally cool with it. The bottom line from Oda is to enjoy his work in whatever way you prefer, including any kind of fantasies you may have along the way. The fact that people read his manga in the first place is enough to make him happy.